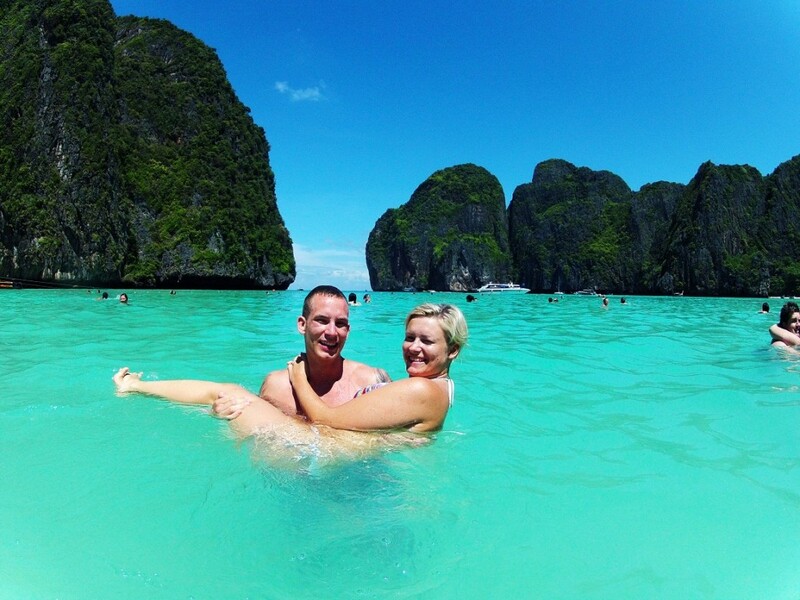 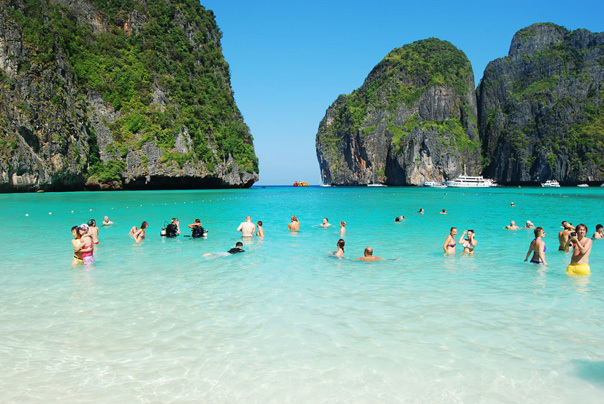 Phuket - Phi Phi Island (Morning) 08.30 am 10.30 am Adults 400 / Child 350 Baht. 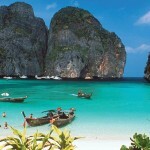 Phuket - Phi Phi Island (Afternoon) 15.00 pm 17.00 pm Adults 400 / Child 350Baht. 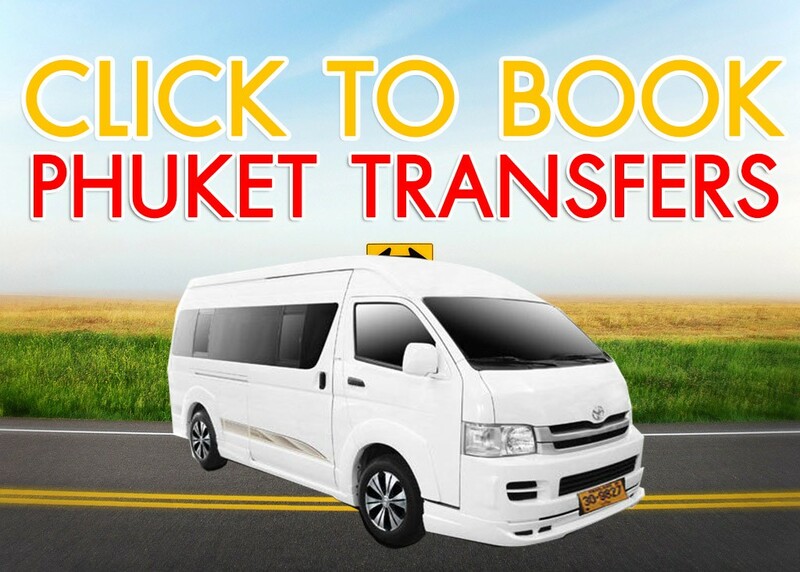 Phuket - Aonang 1 Stop (Morning) 08.30 am 12.30 pm Adults 800 / Child 700 Baht. 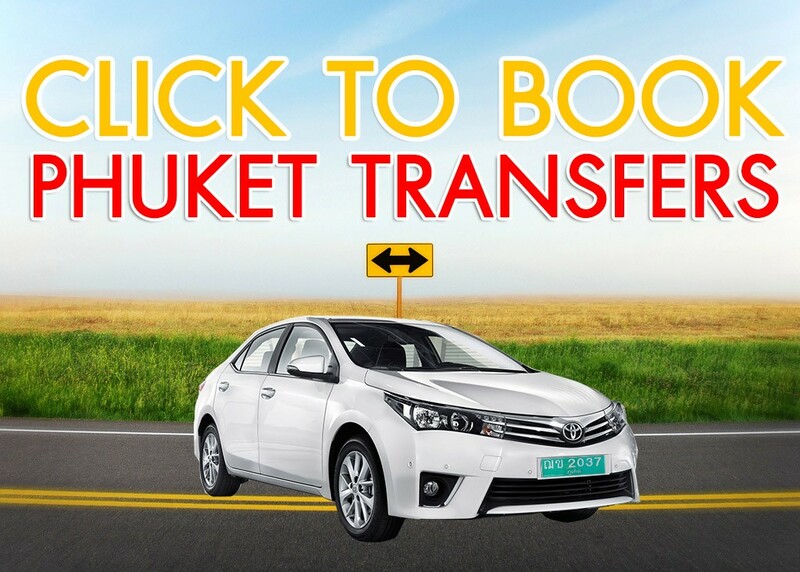 Phuket - Aonang 1 Stop (Afternoon) 13.30 pm 17.30 pm Adults 800 / Child 700 Baht. 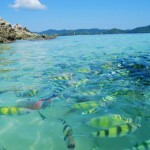 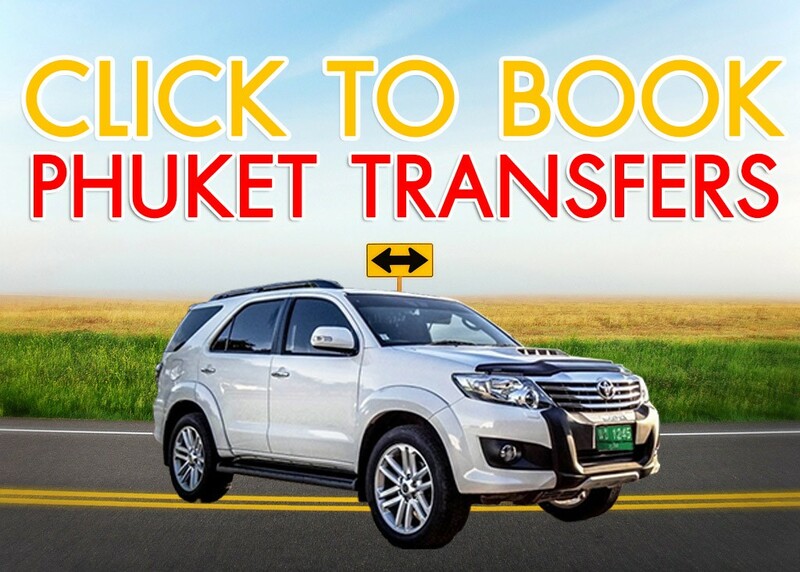 Phuket - Aonang Direct 08.30 am 10.15 am Adults 750 / Child 650 Baht. 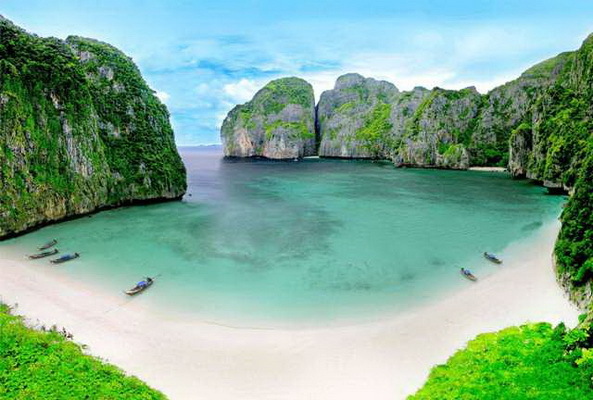 Phuket - Railay 1 Stop (Morning) 08.30 am 13.30 pm Adults 800 / Child 700 Baht. 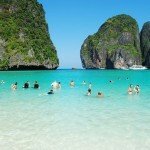 Phuket - Railay Direct 08.30 am 10.45 am Adults 800 / Child 650 Baht. 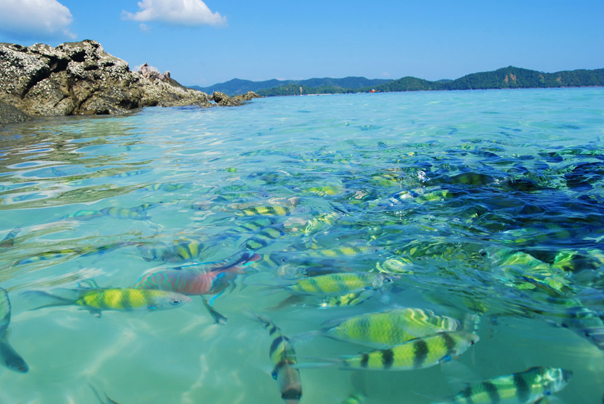 Phuket - Lanta 1 Stop (Morning) 08.30 am 12.30 pm Adults 850 / Child 700 Baht. 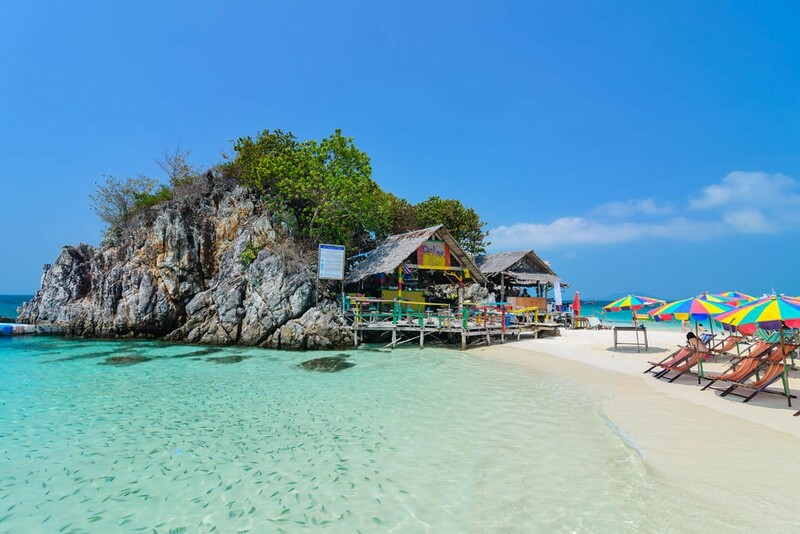 Phuket - Lanta 1 Stop (Afternoon) 13.30 pm 14.30 pm Adults 800 / Child 700 Baht.